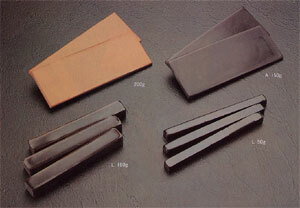 Adhesive Waxes for Lens Recessed Tools. 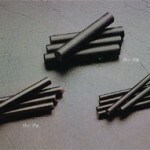 KOKONOE RW-99 are the hot-melt type adhesive waxes for lens recessed tools that comprise mainly thermoplastic resin, petroleum bitumen and natural wax. 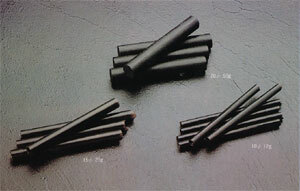 The raw materials are purified by our own purification technique. 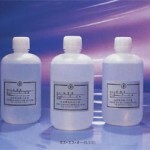 Adhesive Waxes for use in Polishing Metal, Glass, and Crystals. 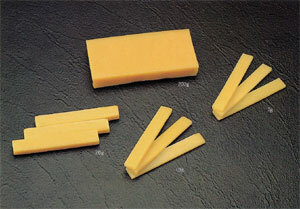 KOKONOE SLOT WAXES are hot-melt type adhesive waxes comprising cheifly thermoplastic natural resin, petroleum resin, petroleum wax, and natural wax. 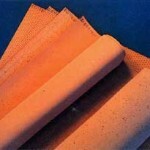 The raw materials are purified by our own purification technique. 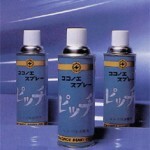 Temporary Adhesive during Precision Polishing. 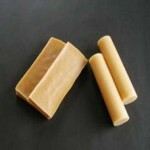 KOKONOE YELLOW WAXES comprise chiefly thermoplastic resin, petroleum wax, and natural wax. 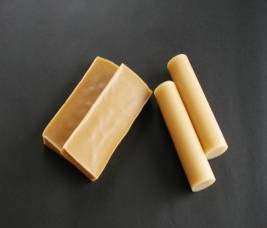 KOKONOE YELLOW WAXES are most suitable for temporary adhesives for precision instrument parts, precision machine parts, etc. 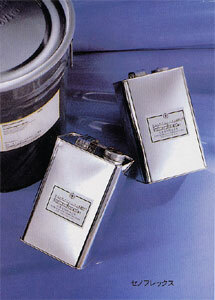 Temporary Adhesive for use in Cutting or Slicing Metal, Glass and Crystales. 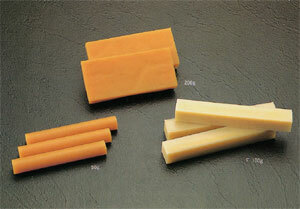 C.S.WAXES offer excellent adhesion, blockig force and heat resistance. C.S.WAXES do not dull the edge of a diamond cutter. 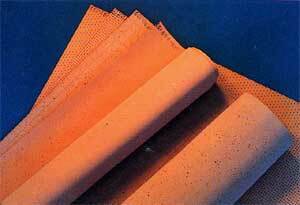 C.S.WAXES offer the strongest adhesion force of hot-melting type adhesive waxes. C.S.WAXES offer excellent work efficiency and washing. 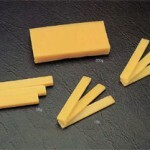 Adhesive waxes for use in polishing glass and metal. 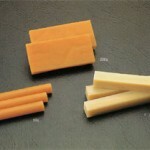 Since the natural material is used as materials, A.C.WAXES are eco-frindly type. Since A.C.WAXES melt at a low temprerature and can stick thinly, there are turning to precise works. 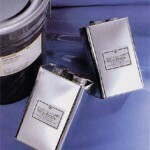 A.C.WAXES absorb the strains caused by heat shrinkage. KOKONOE SUPER COATS are highly viscous solutions manufactured by dissolving phenolic resin in aromatic solvents and are most suitable for the protective coating which are capable of preventing the development of scratches and stains on the surface to be finish-polished of a lens. SPRAY PITCH and CENOFLEX are capable of preventiny the development of scratches and stains on the surface to be finish-polished of optical grass. 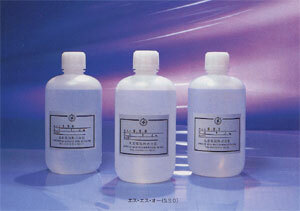 SCRATCH STAIN OFF(SSO) prevents stains and scratches on the lens surface in its polishing process. It is not difficult to get SSO’s performance in your process, just follow the procedure in bellow. KOKONOE CERIUM PADS are polishing pads manufactured by making special rigid polyurethane form contain polish in its structure. 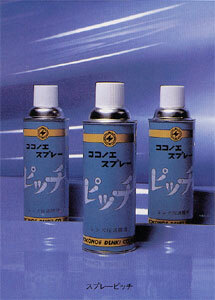 The faster polishing action and excellent durability of KOKONOE CERIUM PADS make then ideal for high-load polishing. A great variety of different grades. 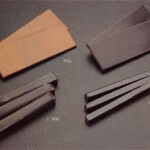 Hardness classification convenient of material selection.